Our services are mostly tailored to suite our clients requirements, ensuring where ever possible that we can undertake the complete project. We have experience working in both small and large projects and all to the highest of standards. 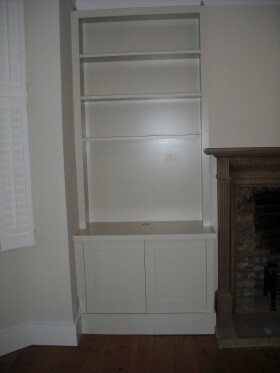 We make most of our bespoke furniture in our workshop, thus insuring a minimal disruption in your home. Here is a few of the general services offered, but it’s always worth discussing any specialist requirements you may need. We are a fast growing family business who can manage projects in most areas.